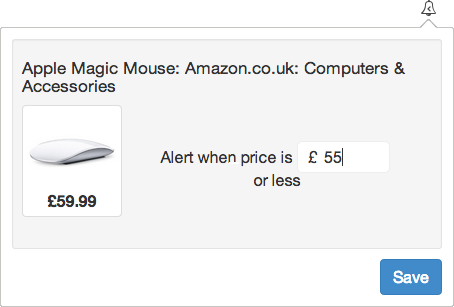 A chrome extension to set price alerts and receive notifications when the product price is less than your alert price. Don't miss the next price drop! 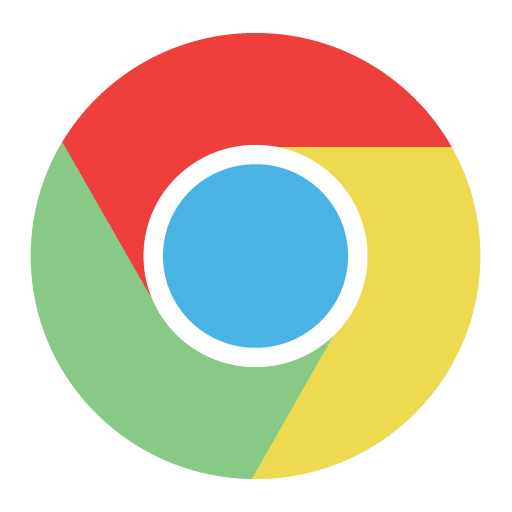 Simply set an alert for a product page using the chrome extension.